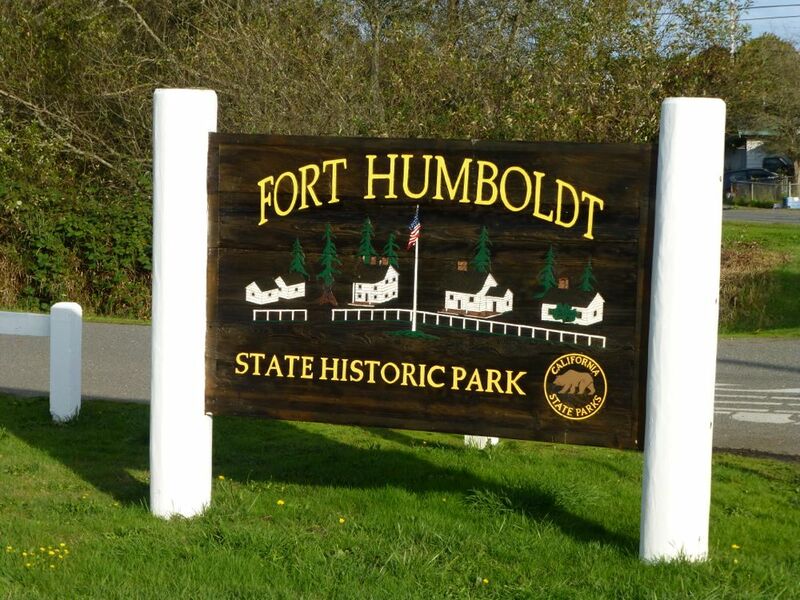 Nicholas Hubbard, who grew up in Humboldt and is currently going to school on the east coast, is doing a masters project focused on Fort Humboldt. He is asking local folks to respond to his survey-which will help him with his efforts. Please take a moment to take the survey (it is quick and simple and will help him immensely). Thank you. “Through Various Hazards and Adventures We Move is a series of site specific installation and participatory performance events created by artist Nick Hubbard, that will take place in late April in Eureka. The work examines the meaning of Fort Humboldt in the present day. Nick has designed a survey as part of Through Various Hazards. Your anonymous responses may appear as quotes on installation plaques, in tweets by the artist, or on the project website. 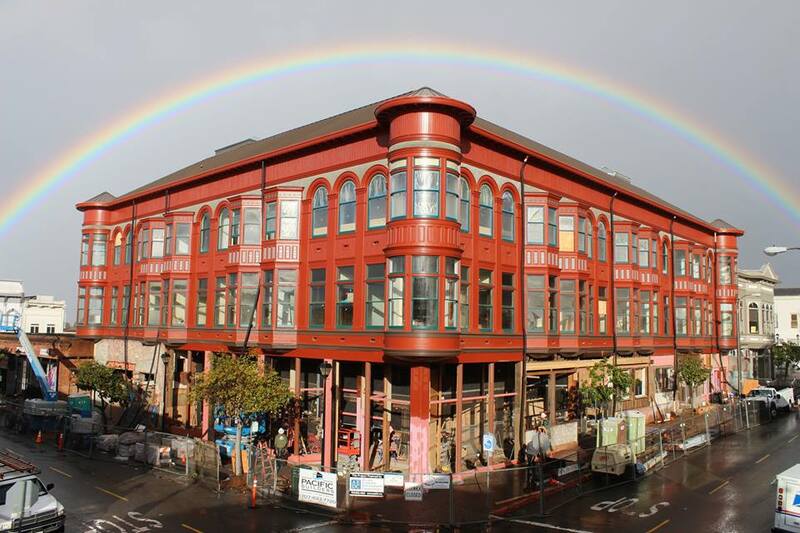 By participating you have the opportunity to enrich the community’s understanding of one of its foundational sites and share what Eureka’s history means to you. 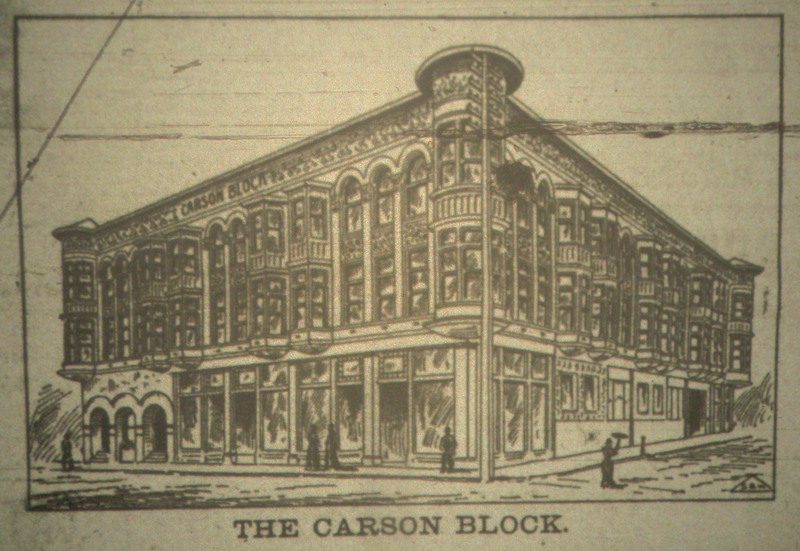 Some day this project will be done and I’ll stop posting Carson Block Building photos. But not yet. I’m proud to say my client Pacific Builders is leading this project and doing an incredible job. Please click on the photos to enlarge and see details. 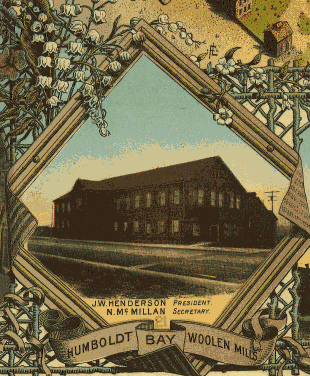 Humboldt Bay Woolen Mill manufactured woolen cloth from 1901 to after World War II. 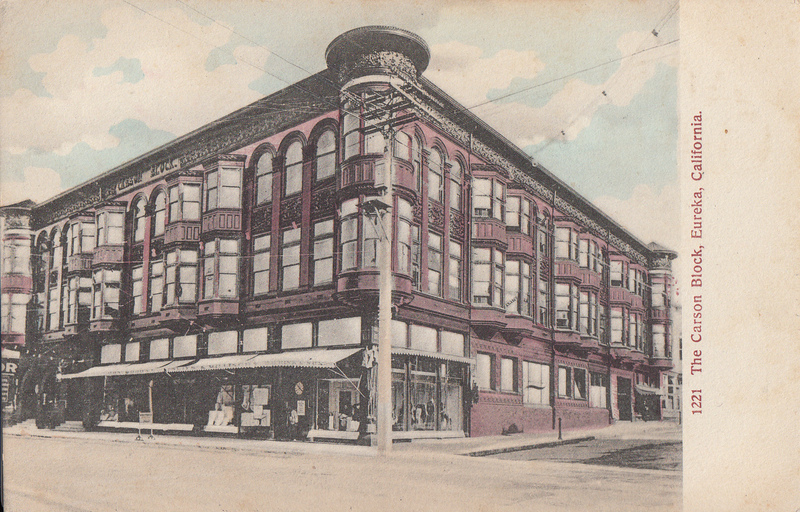 The mill was listed as a National Historic Monument but demolished by the City of Eureka in 1987. 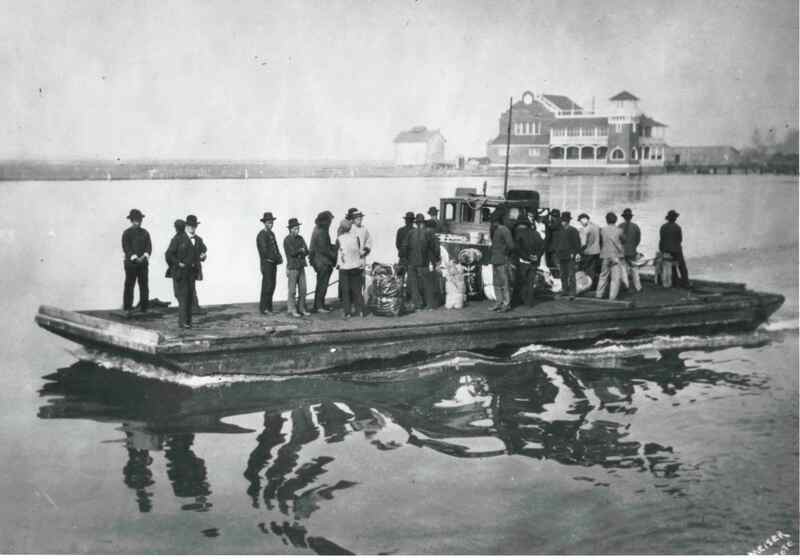 When the Humboldt Bay Woolen Mill was built in 1901, the company was capitalized to $100,000 by several local businessmen including timber mill owner, William Carson,sheep rancher Hugh Webster McClellan, and rancher Robert Porter who continued as Vice-President of the newly formed company. According to the 1902 Illustrated Map of Eureka, the other officers included J.W. Henderson, President and N. McMillan, Secretary. 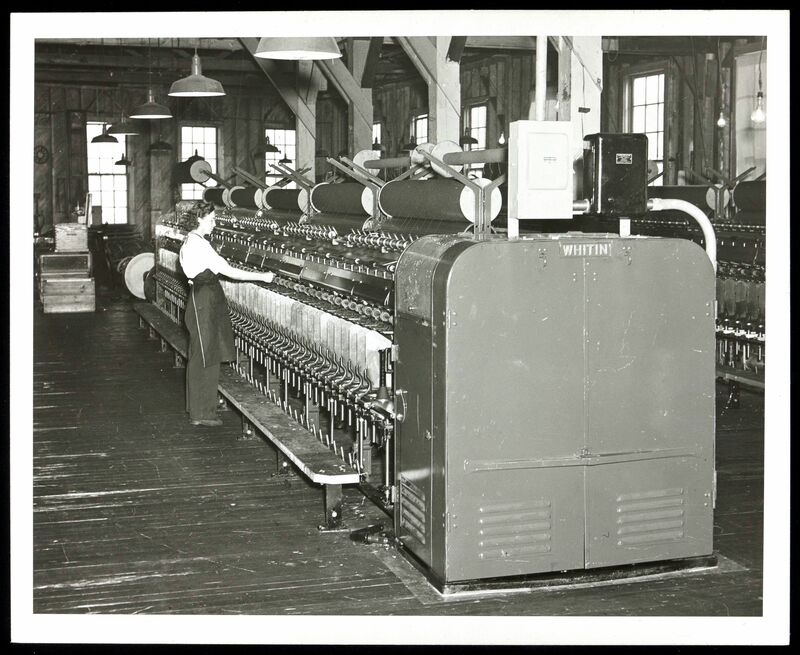 The Mill manufactured woolen fabrics from 1901 until it closed after World War II. After sitting empty for many years, it was listed on the National Register on 25 June 1982, but it only survived five more years. 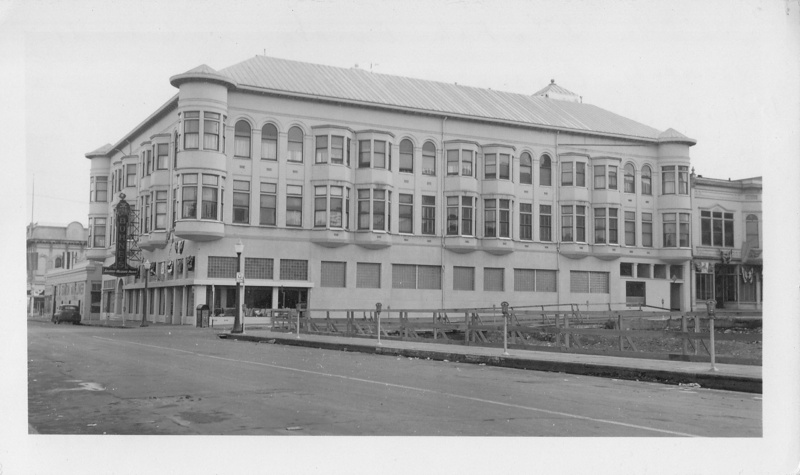 After the city designated it a dangerous building in 1987, local preservationists and the Eureka Heritage Society tried to get funding to rehabilitate it, but it was torn down in the same year. The Mill was described as an excellent example of Greek Revival architecture and one of the few industrial buildings historically not associated with timber or fishing. 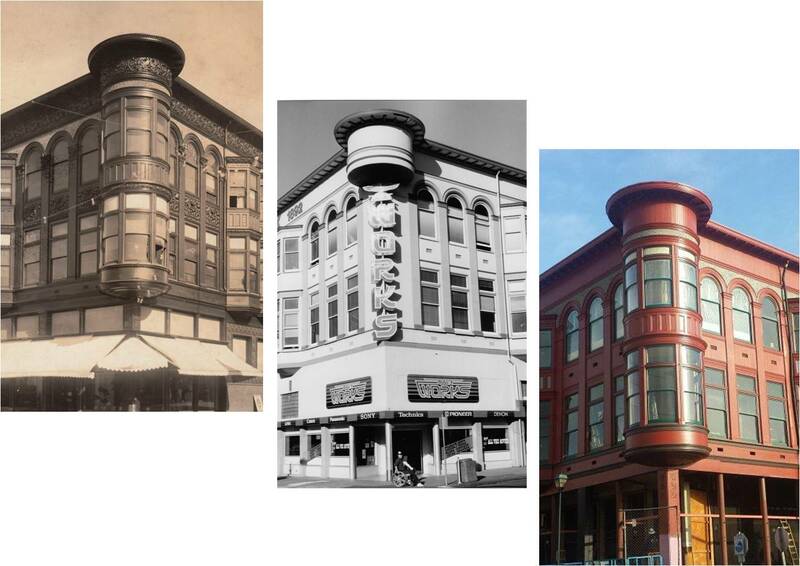 Some architectural features of the Mill were saved by historians before the demolition. The site is currently a chain pharmacy, a grocery store and parking. 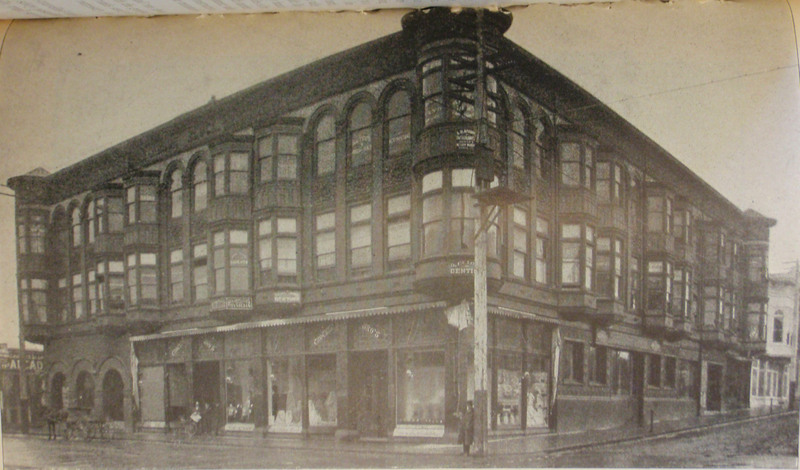 The destruction of this building rallied community activists to save other historically significant structures in Eureka. ^ Jump up to:a b “National Register Information System”. National Register of Historic Places. National Park Service. 2010-07-09. ^ Jump up to:a b “Robert Porter”. 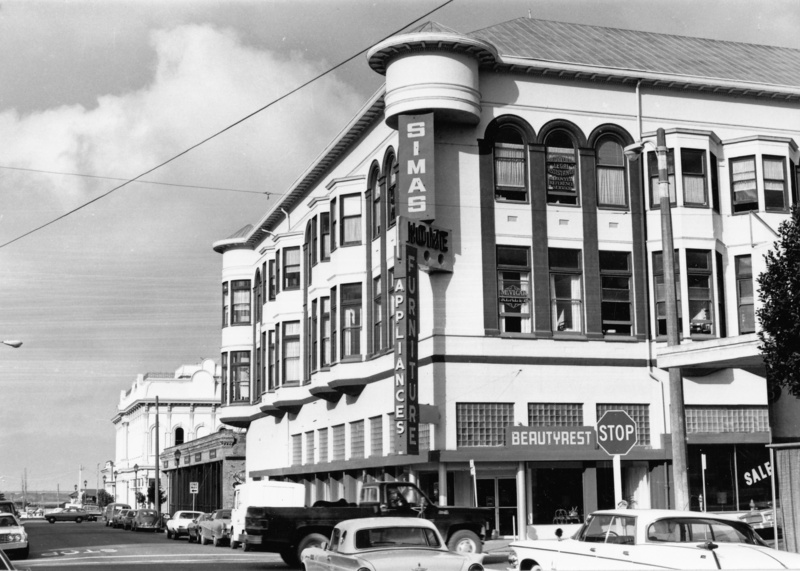 Humboldt County, California – Biographies. Retrieved 6 March 2012. Jump up^ McDonald, Jill; Jim Morrison, John Disiere and Linda Disiere (2007). “Carson the Man & Times”. Carson Mansion History. The Ingomar Club, Eureka, California. Jump up^ “Webster McClellan 1836-December 31, 1911”. Humboldt County, California – Biographies. Retrieved 6 March 2012. 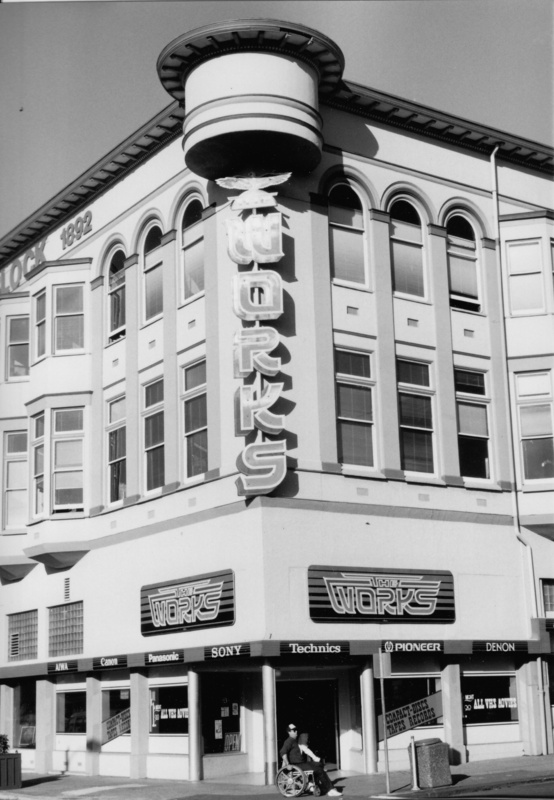 ^ Jump up to:a b c d e f “Draft City of Eureka Historic Preservation Plan”. 10 March 2004. Retrieved 6 March 2012. So lately I’ve been watching a show on Netflix called Hell on Wheels, an AMC series about the building of the transcontinental railroad . 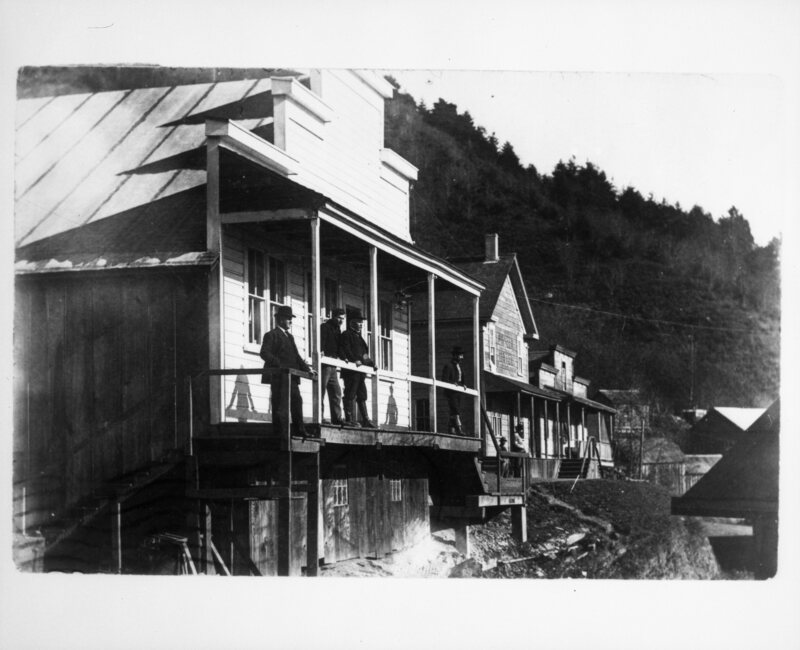 I notice the hats sported by the characters on the show are the same as the ones worn by long-ago guests of the Pioneer Hotel – once located at Requa on the banks of the Klamath River. And they wear the same serious expressions. You are currently browsing the archives for the The importance of history… category.